The Old Red Sandstone Symposium has taken place in the Elim Church Centre, Brecon from Friday the 3rd to Sunday the 5th of October 2014. The programme contained 1½ days of lectures (Friday and Saturday morning), half a day of Public Exhibition and Activity Centres (Saturday afternoon) and to finish off, one day of field trips (Sunday). 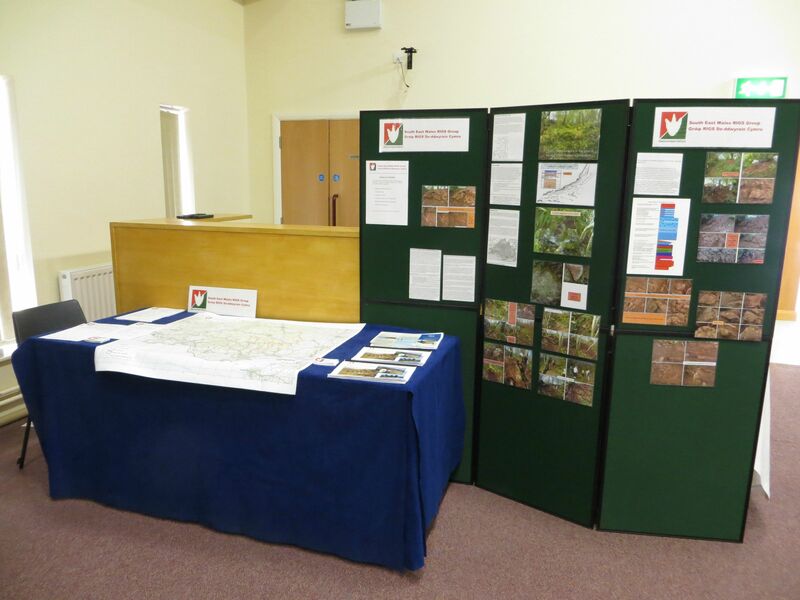 The South East Wales RIGS was represented at this forum, and had a stand in the Elim Church Centre. 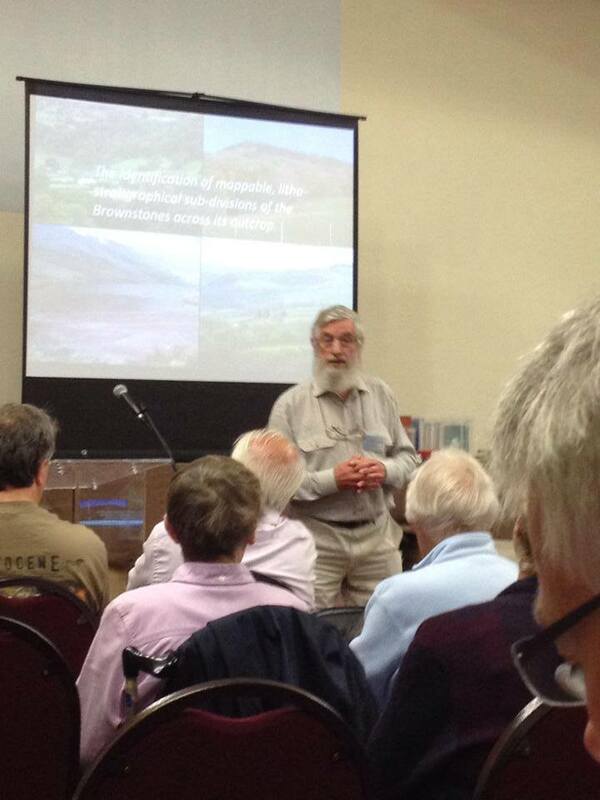 John Davies also gave a talk about the Ruperra site, which is part of this group’s remit. For the symposium flier, click here. For the symposium programme, click here.